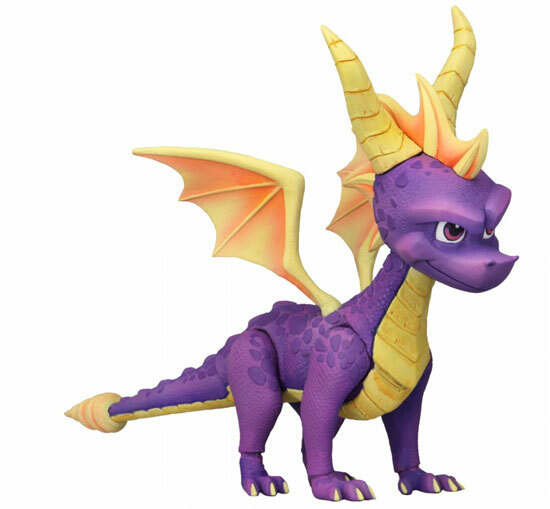 For those who a fan of Spyro the Dragon game, finally a scale and articulated toy is coming your way in 2019. The outlook of the likeness is amazing as it was in the game. There are ball jointed articulated wings, tail, hips, ankles, chest and limbs too! This figure is 7" in size and the color is on spot! 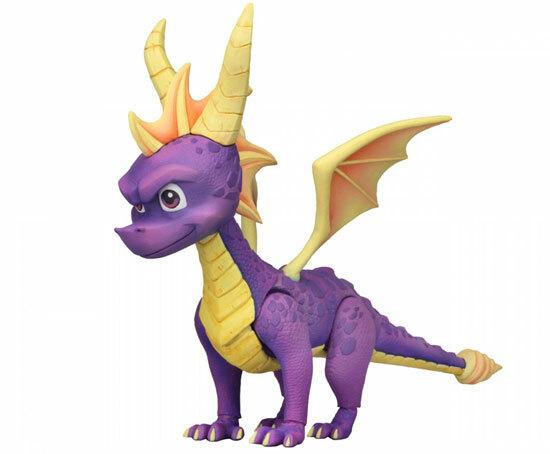 The toy will be released in Quarter 2 of 2019. No prices were announced so far but stay tune for more news on this.